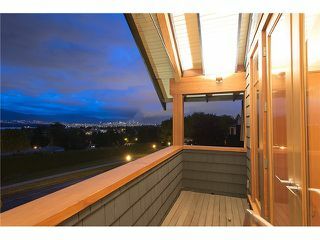 Custom Blt Pt Grey View 4 bdrm home you'll be proud to call your own. 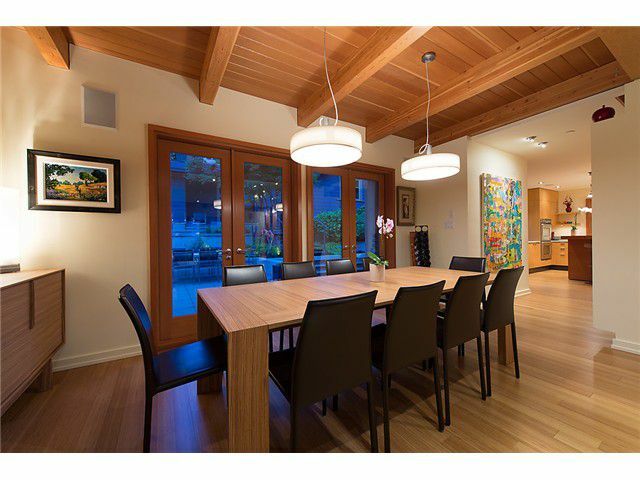 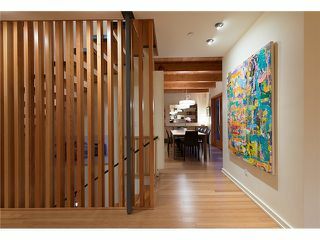 Featured in Western Living & Homes & Garden this home features Westcoast Post & Beam Construction using sustainable materials & GEO Thermal Heat. A perfect blend of craftsmanship & modern styles. 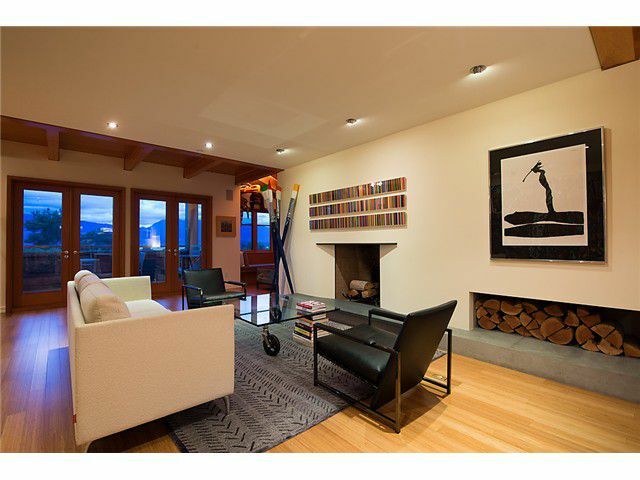 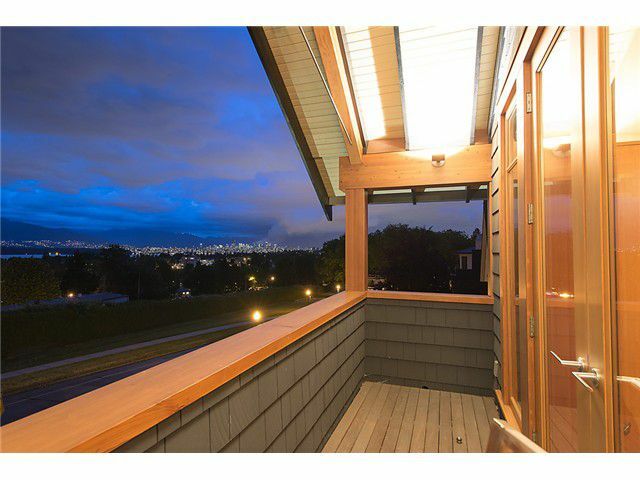 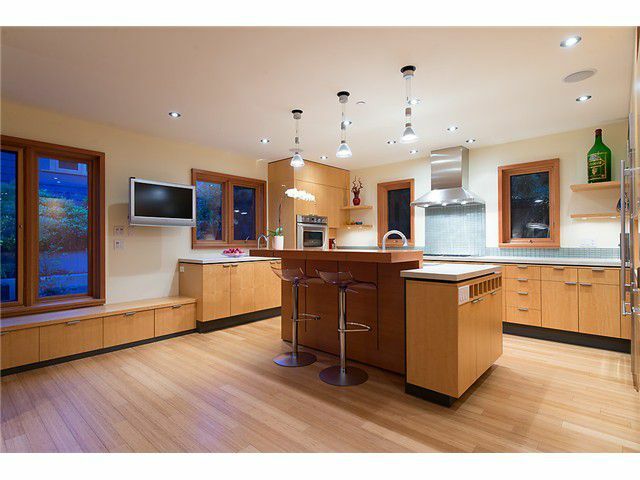 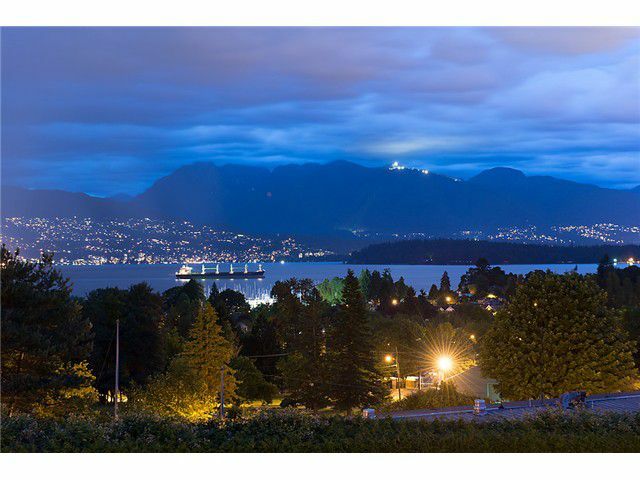 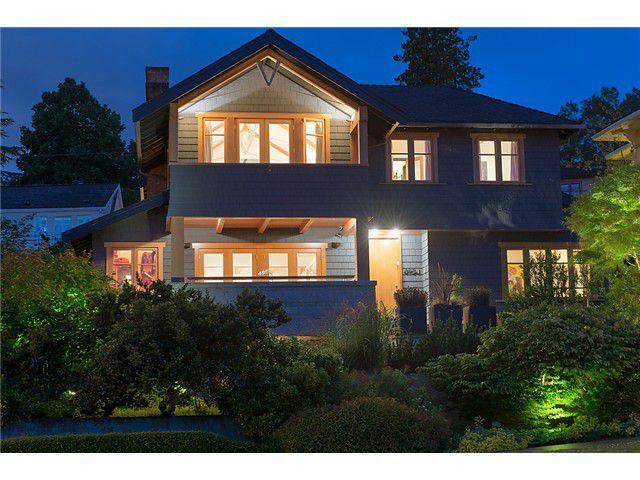 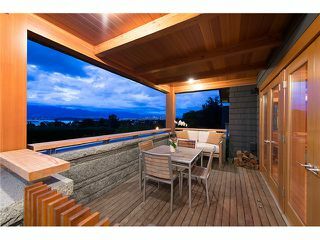 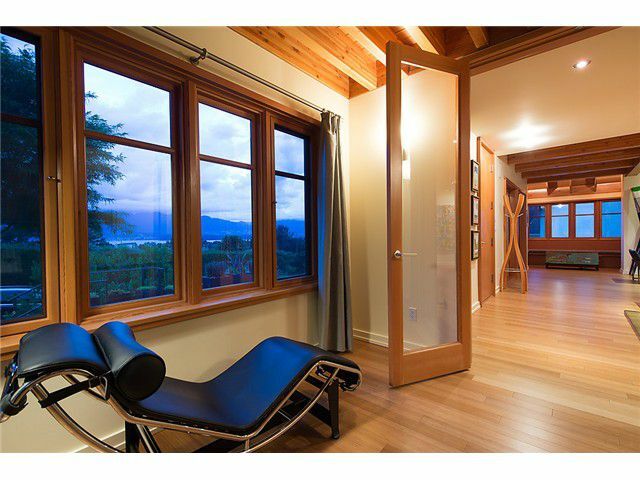 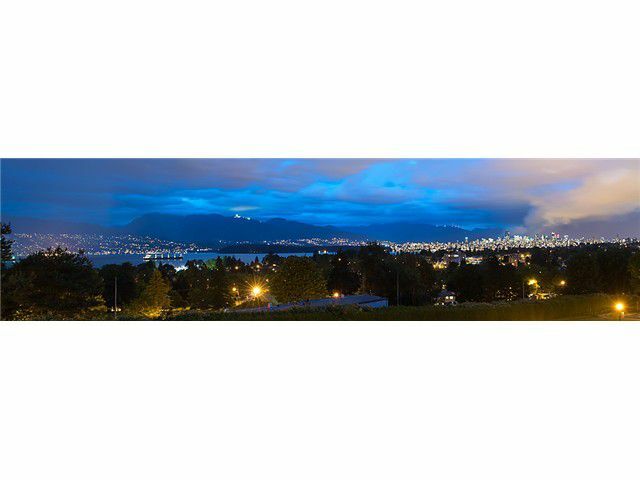 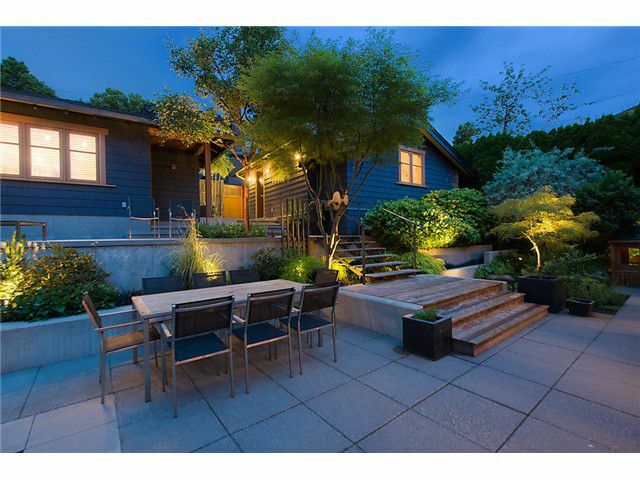 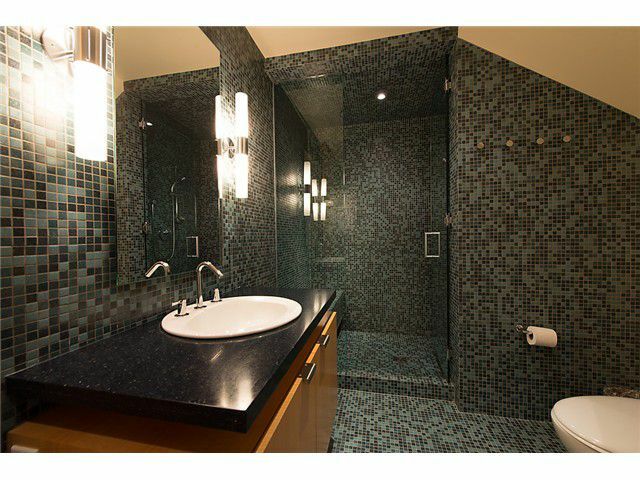 The home boasts unobstructed views of Mtns, Burrard Inlet & DT Vanc. 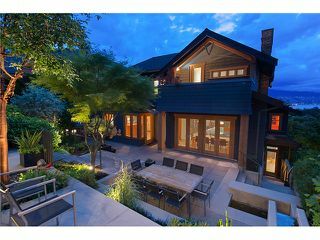 Amazing indoor/outdoor flow w prof. landscaped terraced garden using plantings indigenous to the Westcoast. 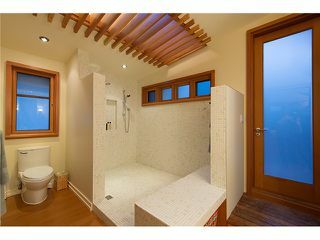 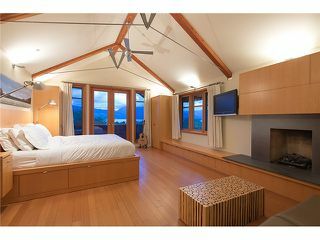 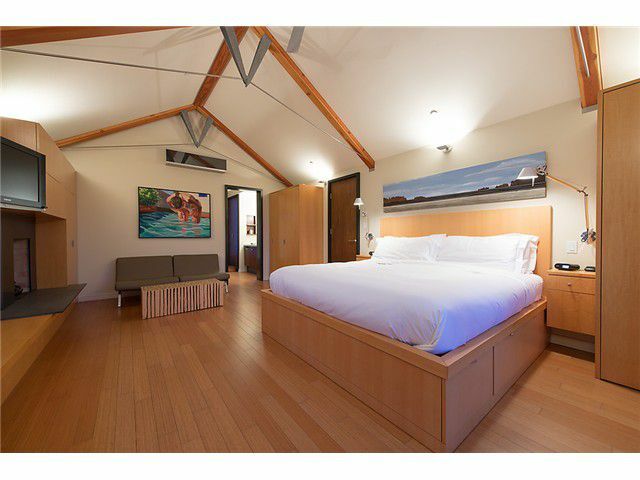 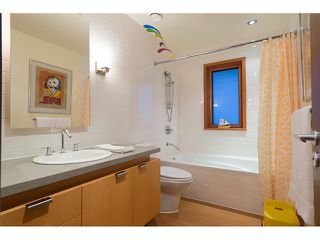 The home features 3 bdrms up inc a spectacular views from a master bdrm w vaulted ceilings & a private hot tub deck. 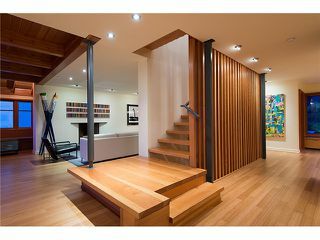 The main lvl features an open concept ideal for entert. opening to a private sun filled garden area. 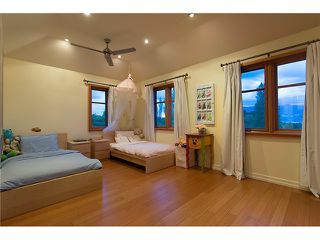 Lower lvl rec room/ media room ideal for the kids. 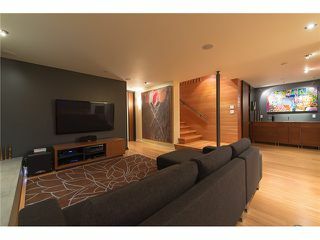 2 Car Garage + Priv. studio.